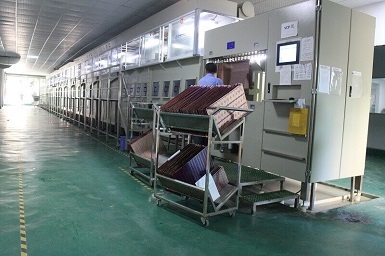 How about your supply capacity? 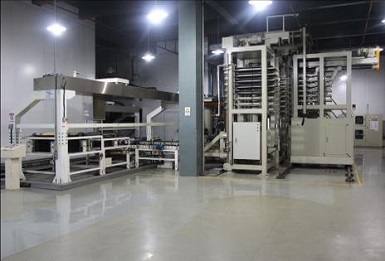 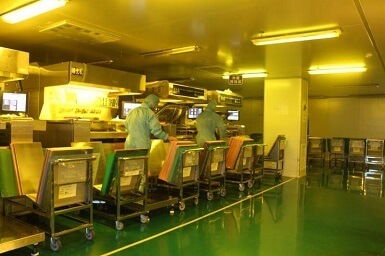 Our supply capacity is around 1000sqm each day. 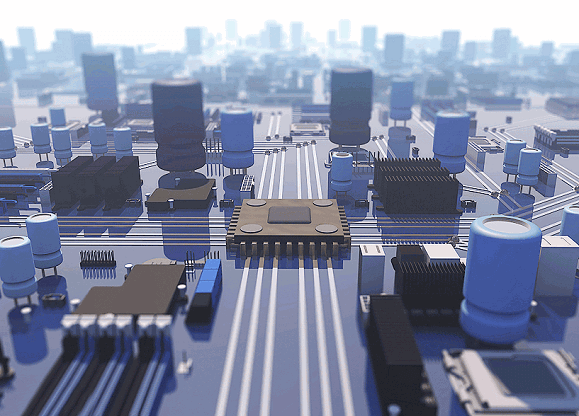 where our 9000 sqm office space hosts R&D, marketing, logistics and procurement operations. 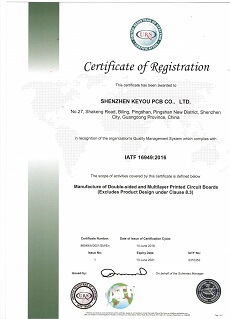 Our MOQ is 1 PCS. 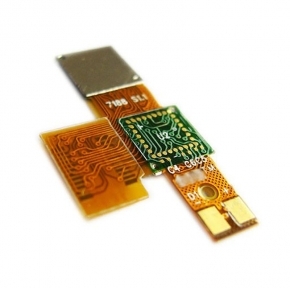 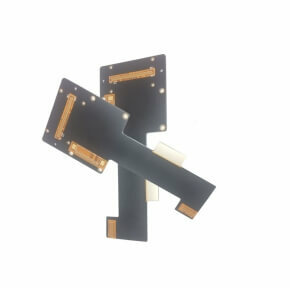 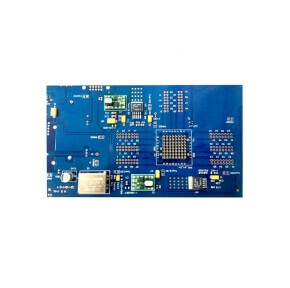 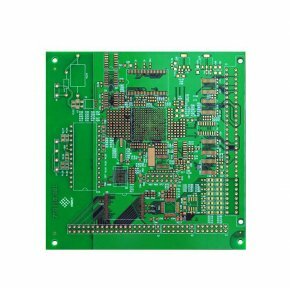 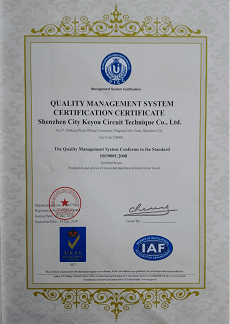 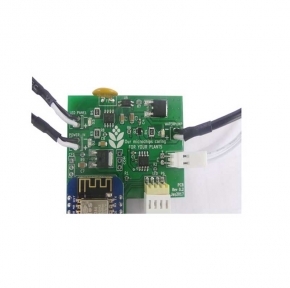 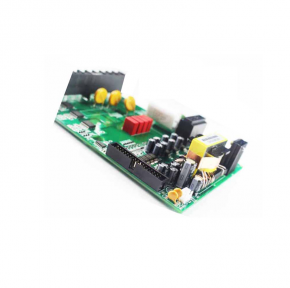 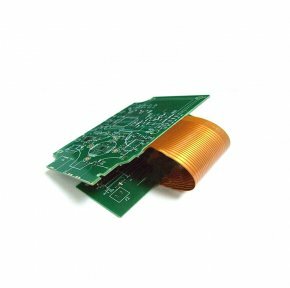 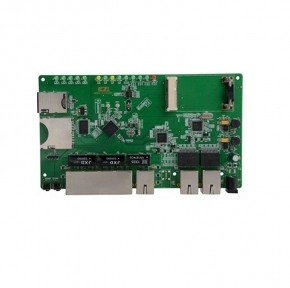 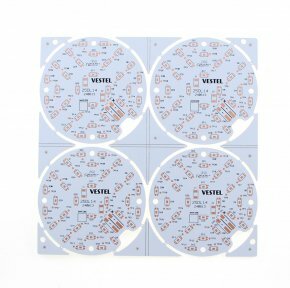 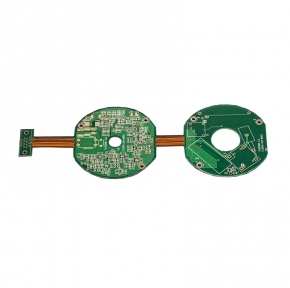 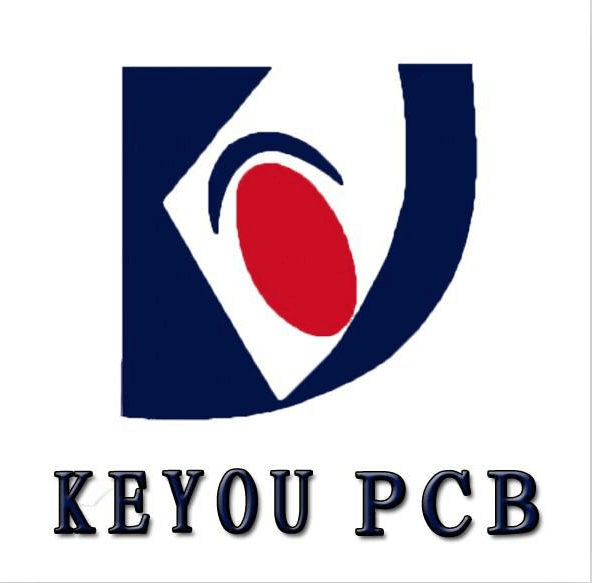 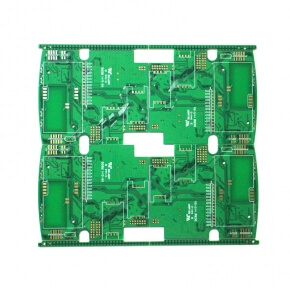 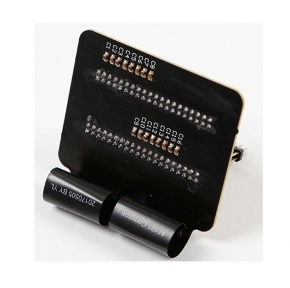 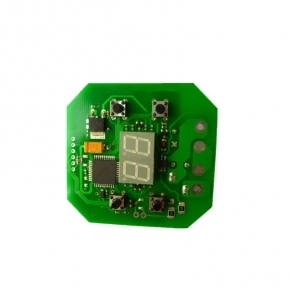 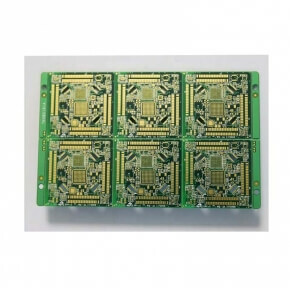 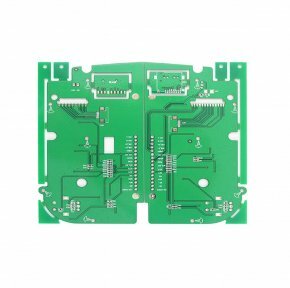 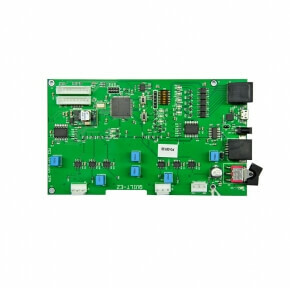 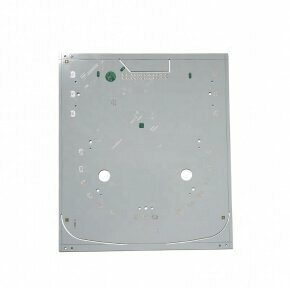 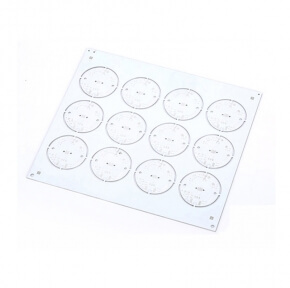 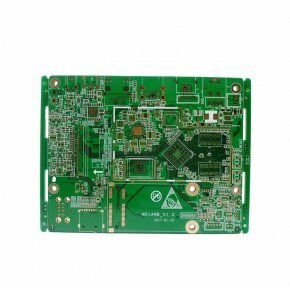 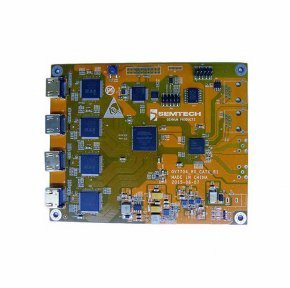 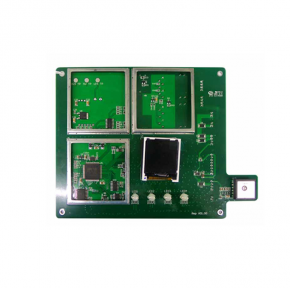 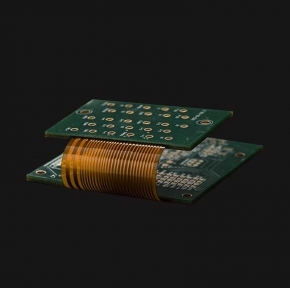 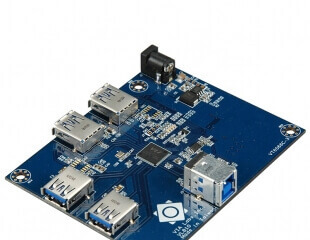 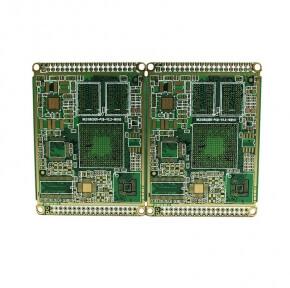 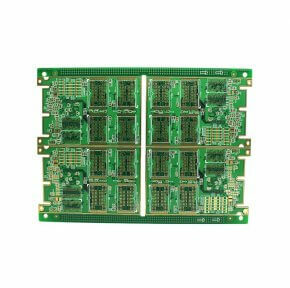 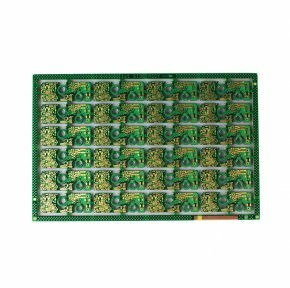 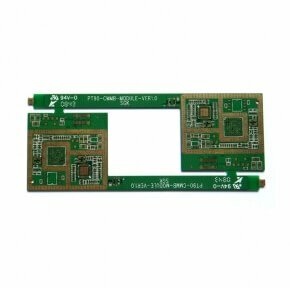 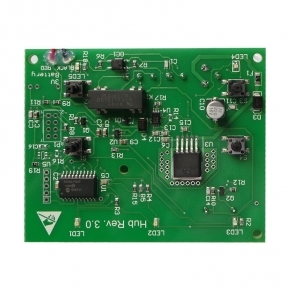 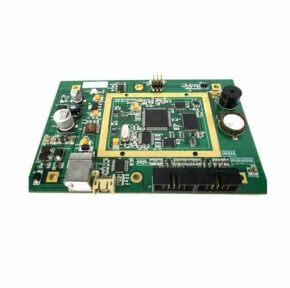 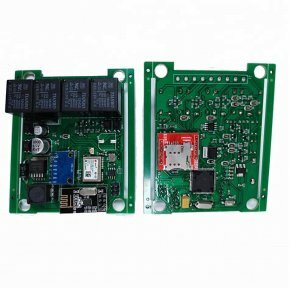 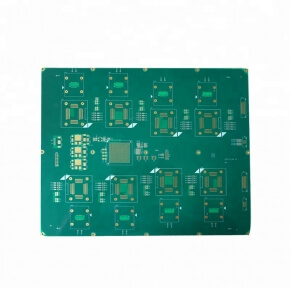 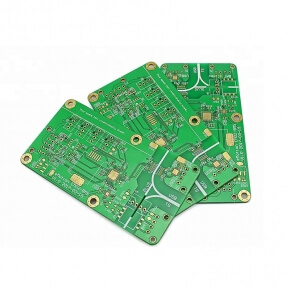 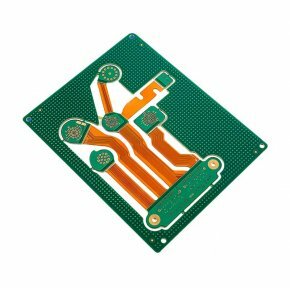 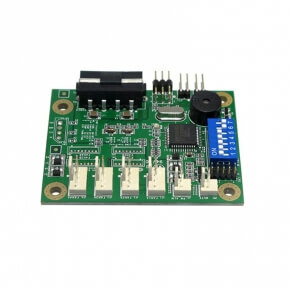 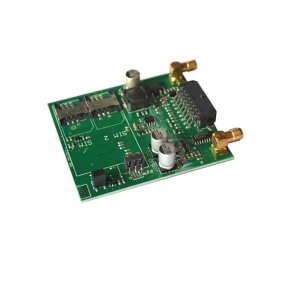 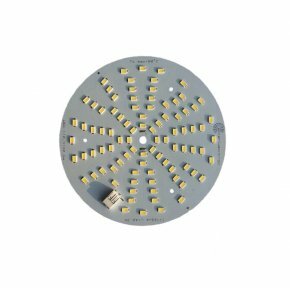 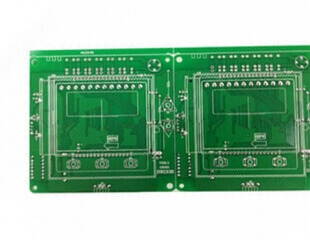 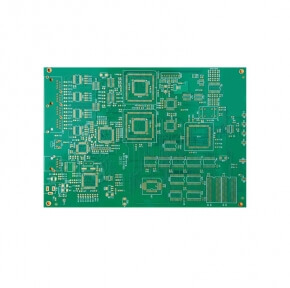 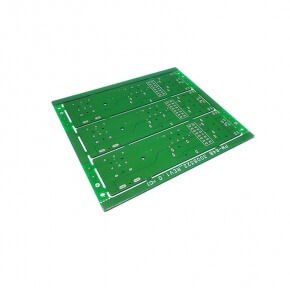 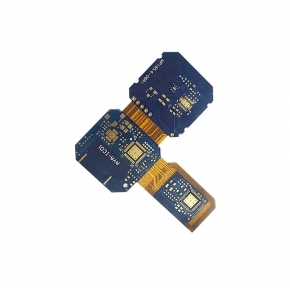 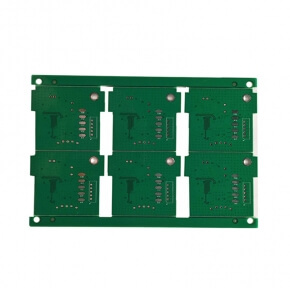 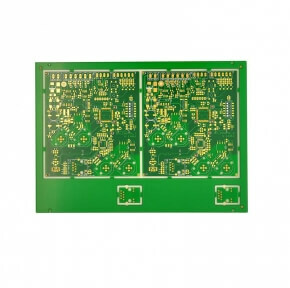 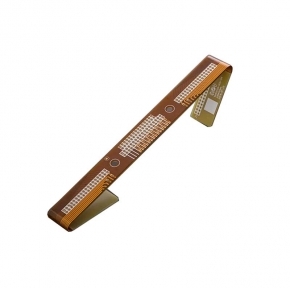 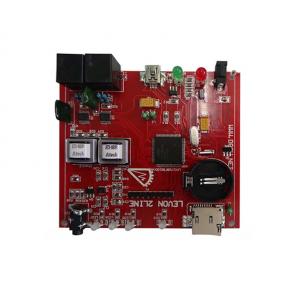 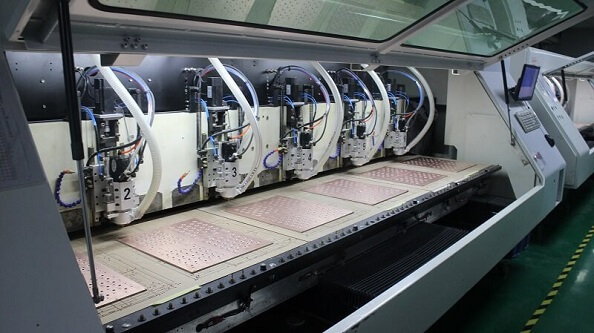 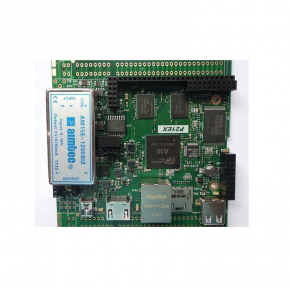 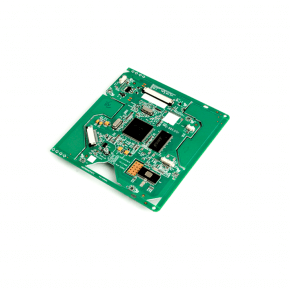 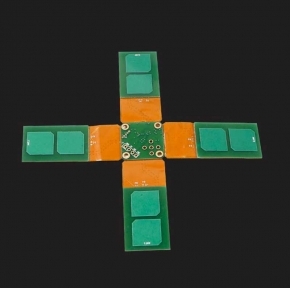 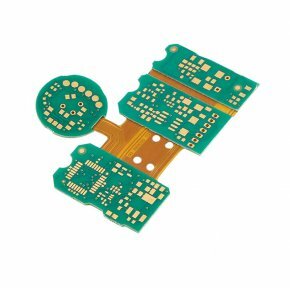 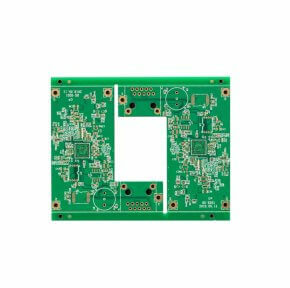 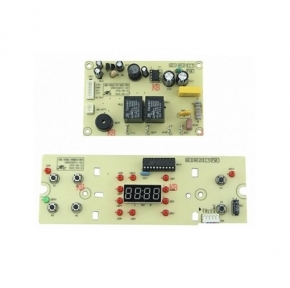 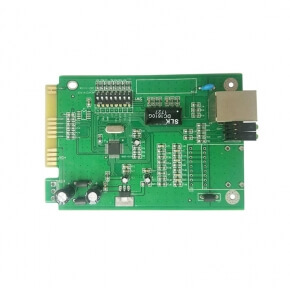 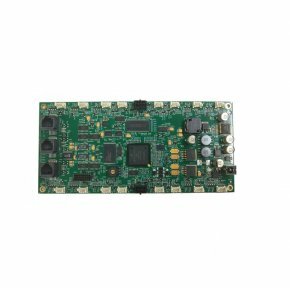 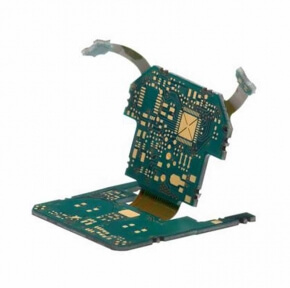 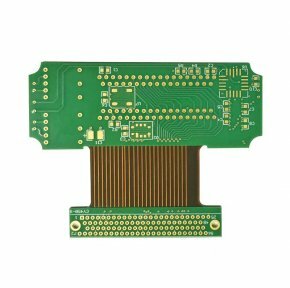 We are PCB manufacturer with 17 years experience in this area. 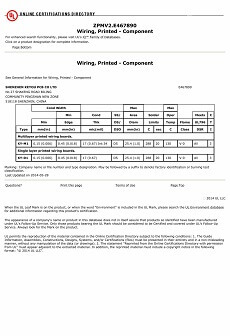 How about your delivery date ? 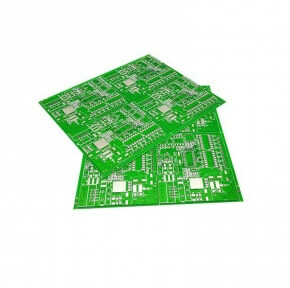 support 48 hours express make sample,In general,smaples need 3-5 working days,mass production need 7-10 working days. 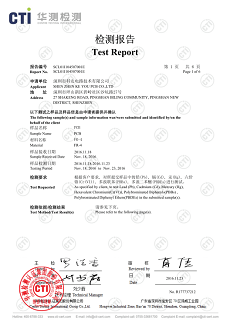 Welcome message, we will reply you in the first time.